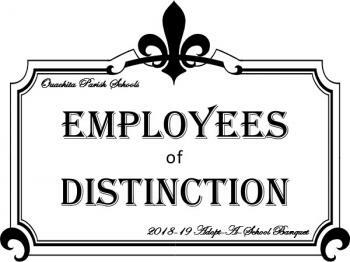 Ouachita Parish Schools recently celebrated 2018-19 Employees of Distinction. Seventy-seven employees were recognized for outstanding achievements, professionalism, and service to students and community. 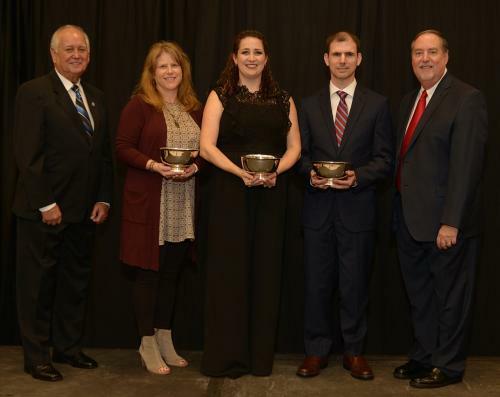 The annual recognition event is a program of the West Monroe-West Ouachita Chamber of Commerce Adopt-A-School Committee, and is made possible through generous community sponsorship. 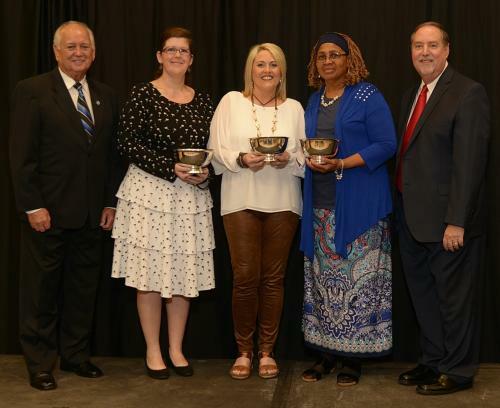 Teachers of the Year and School Support Employees of the Year are honored from each of the 37 parish campuses, as well as announcement of district finalists for each of the categories and Principal of the Year. 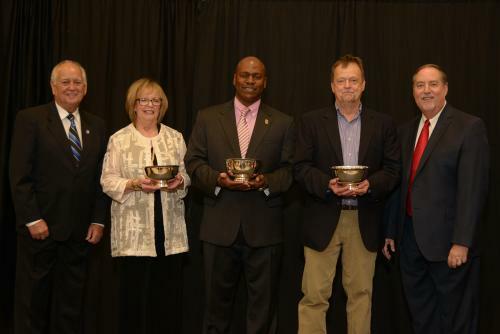 District Finalists for Teacher and Principal of the Year will continue to regional and state competition. The Louisiana Department of Education Awards Programs seeks to honor educators who demonstrate excellence in the field, guiding students of all backgrounds and abilities to achieve academic and life-long success; demonstrate leadership and innovation in and outside of the school building walls and engages with various stakeholders in ways which help students and teachers be successful; and express themselves in an engaging and articulate way and is involved in work that adds value to the profession. We wish our finalists the best of luck in their next round of competition!